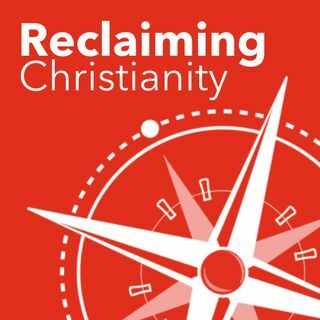 Reclaiming Christianity is a book review podcast about God, faith and life. Each episode is centered ... See More around a book that John & Jennifer love, and contains a reading of a section, a review and running commentary. We understand that Christianity is a mess, both corporately and personally, but believe it is worth reclaiming. Reclaiming Christianity is available on iTunes, Google Play Music and wherever else you get your podcasts.